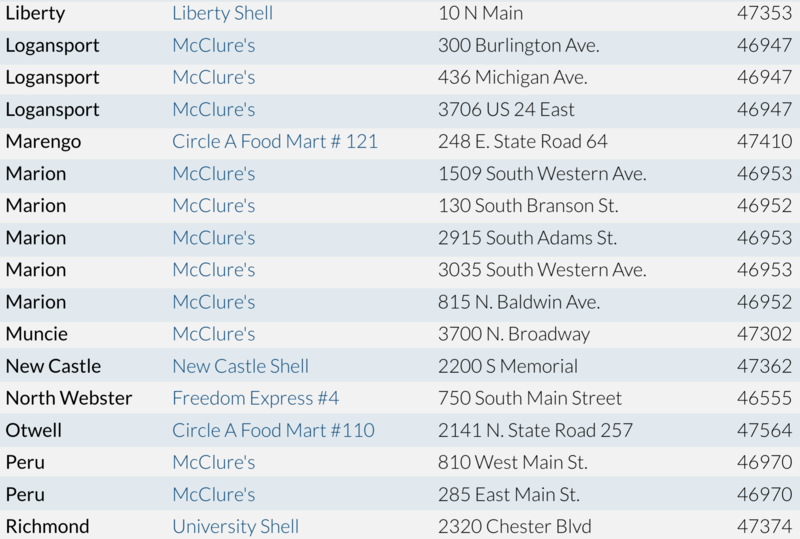 Click here to see the list of stores which will be getting their Glacier Bags in the upcoming days! 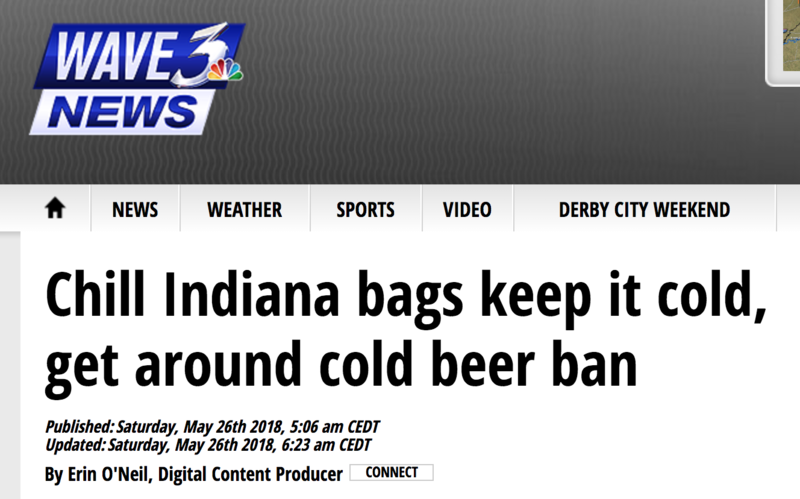 INDIANAPOLIS, IN (WAVE) - Indiana convenience stores are not allowed to sell cold beer, so they have come up with a loophole. It's called the Glacier Bag a reusable bag that will chill beer and other beverages in just 15 minutes. Warm beer goes in the Glacier Bag, which is then filled with ice from the soda machine. The bag promises to cool your beer in 15 minutes and keep it cold for hours. Customers who buy the bag get free ice from the store's ice machine on subsequent purchases. 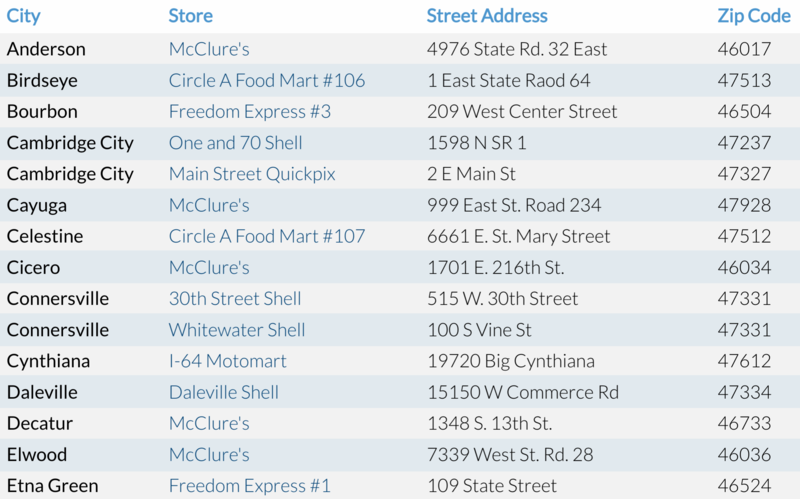 To see the list of stores selling the Chill Indiana Glacier Bags, click here. 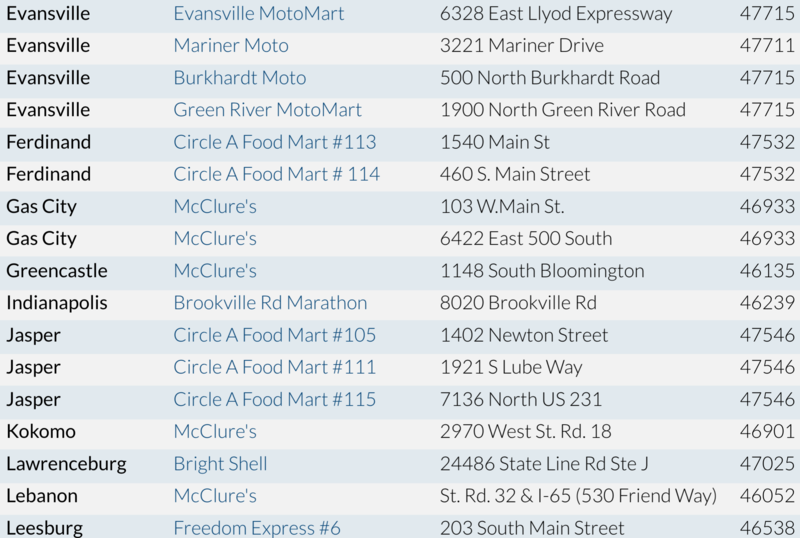 The announcement was made before Memorial Day weekend, and was the latest attempt by the Indiana Petroleum Marketers and Convenience Stores Association to combat liquor stores' exclusive right to sell cold carry-out beer in Indiana. 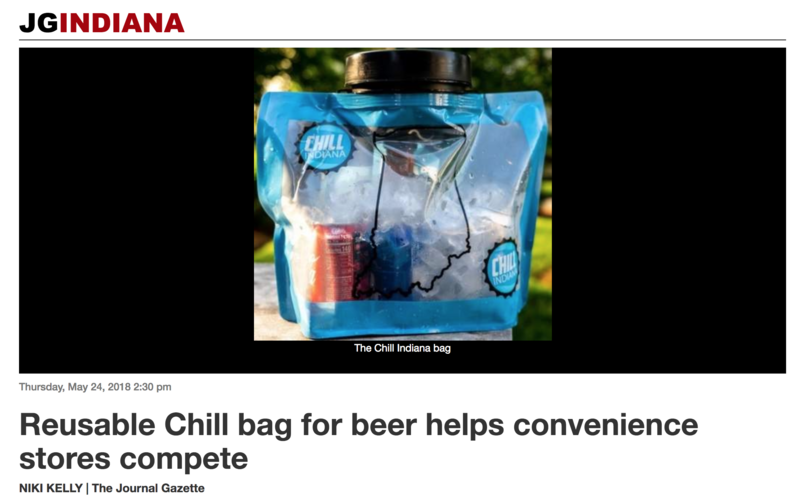 ,,The Chill Indiana Glacier Bag highlights the state's contradictory blue laws"
Thanks to an ingenious new product, however, the Hoosier state’s gas stations may have found a workaround for those who want to crack open an actual cold one. Meet the Glacier Bag , a reusable cooler bag with a suggested retail price of $6.99 that promises to turn your beer from warm to cold in about fifteen minutes. Customers who bring theirs to participating gas station can fill their Glacier Bag up with ice for free, avoiding bulky styrofoam containers and liquor store prices in the process.